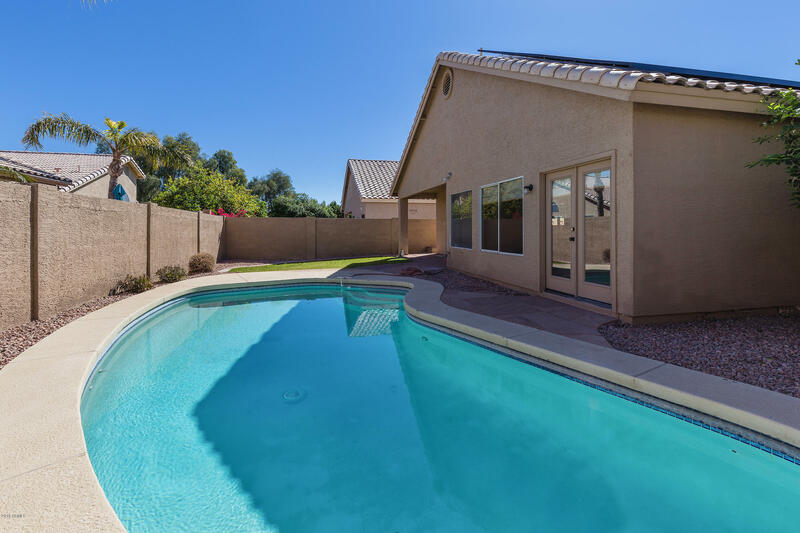 Amazing location! 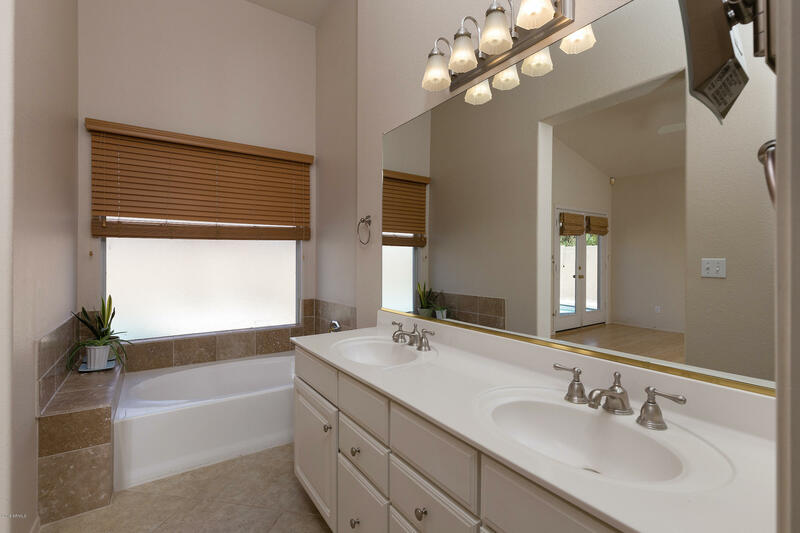 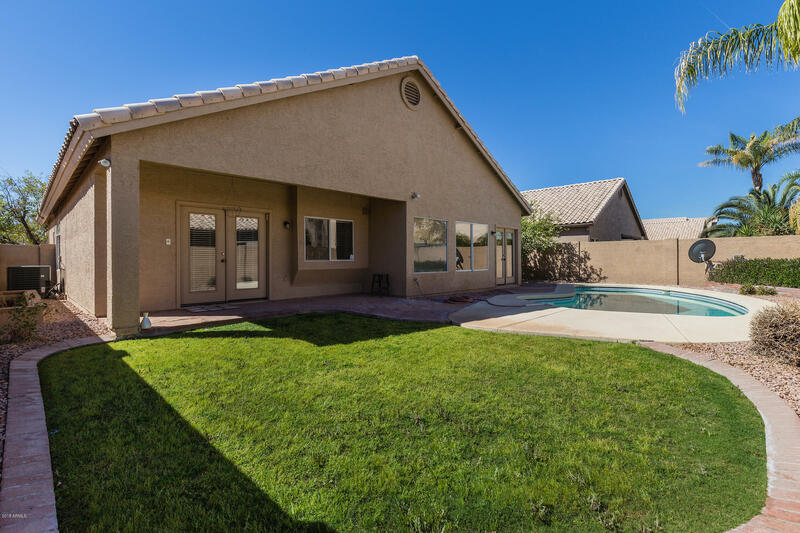 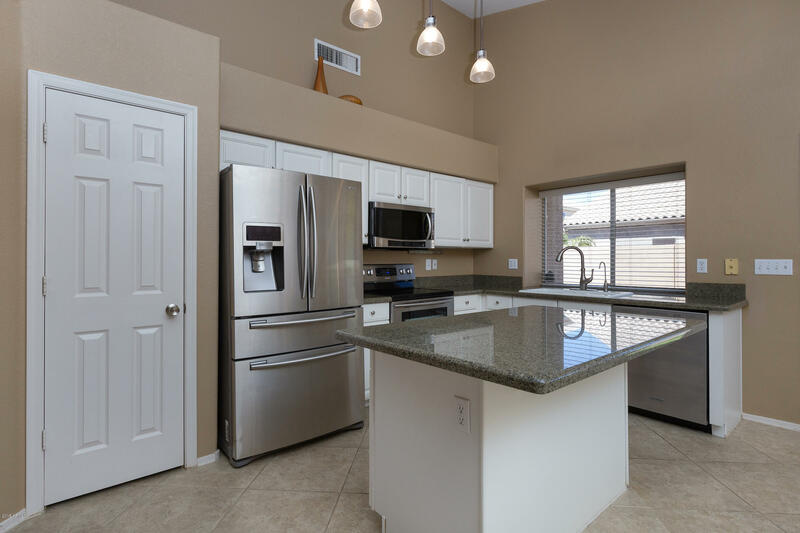 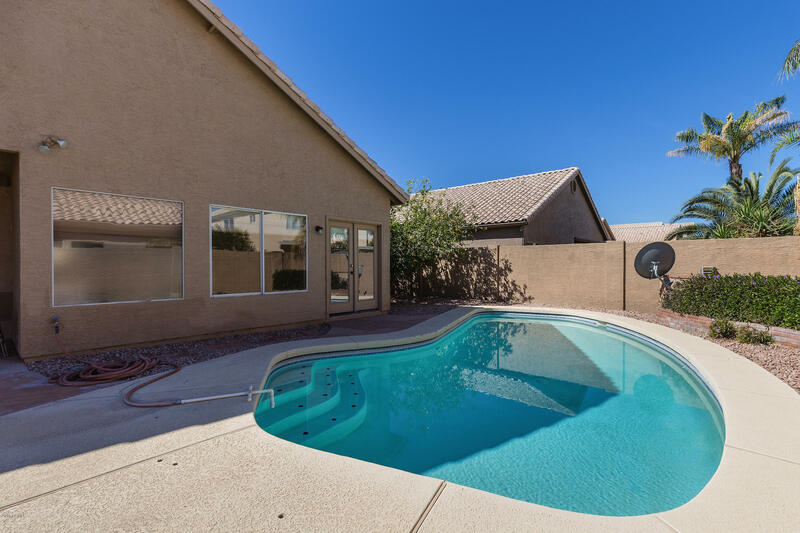 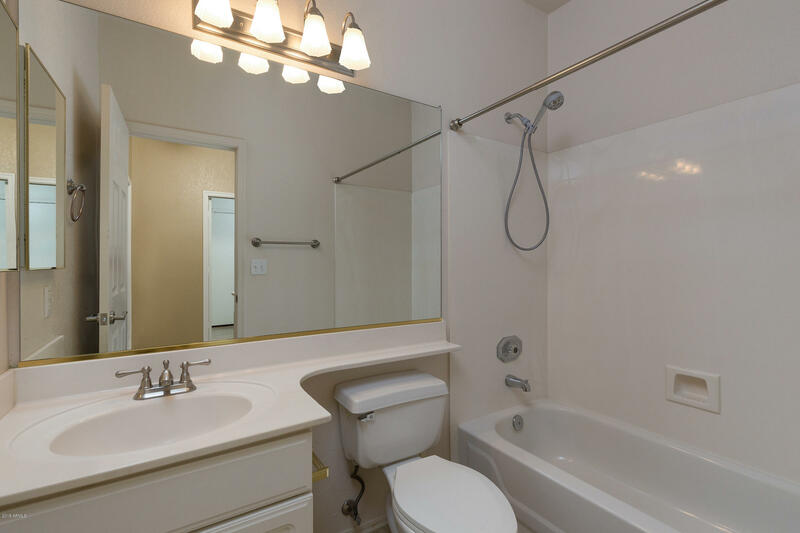 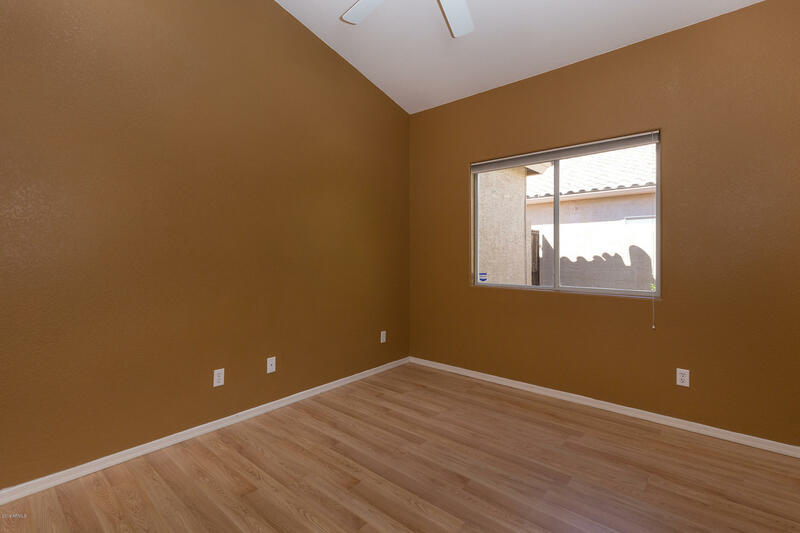 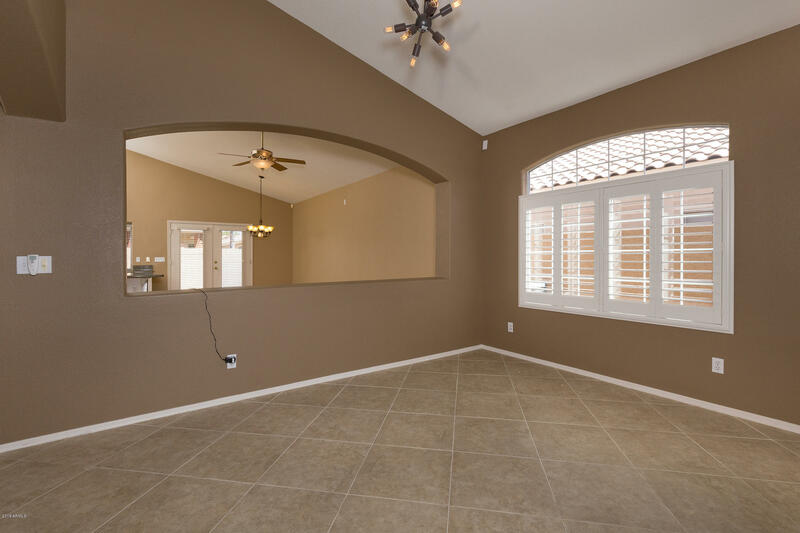 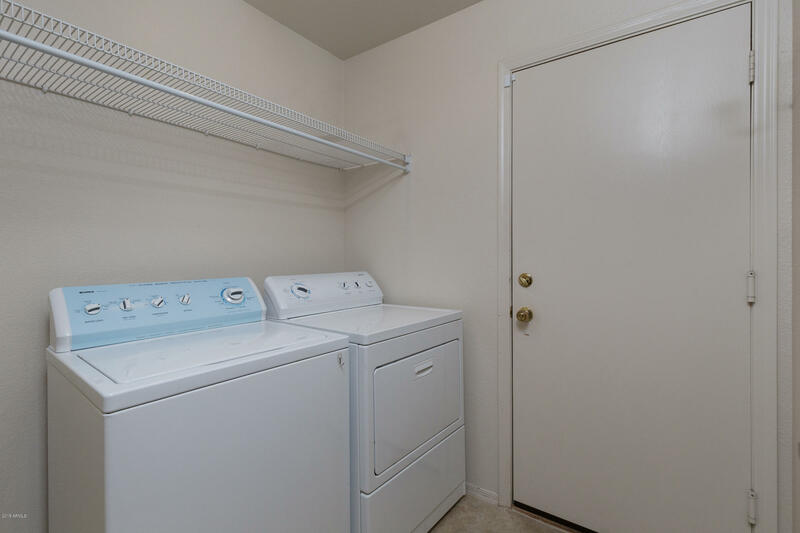 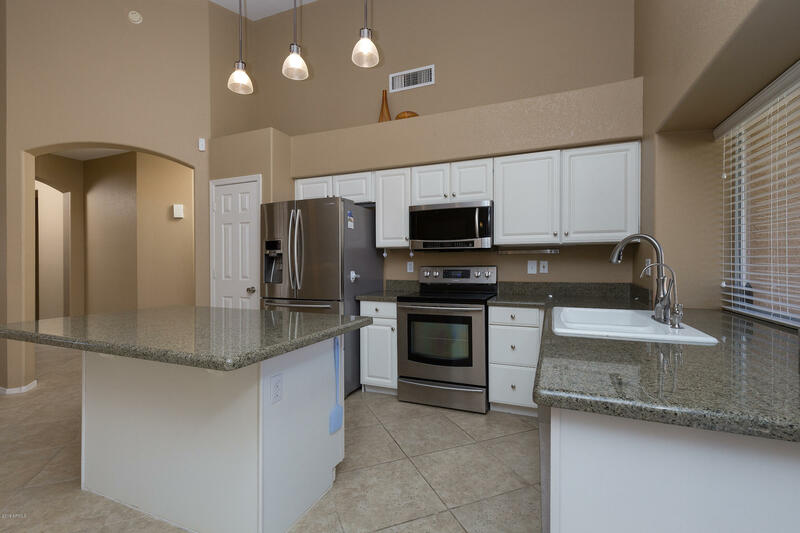 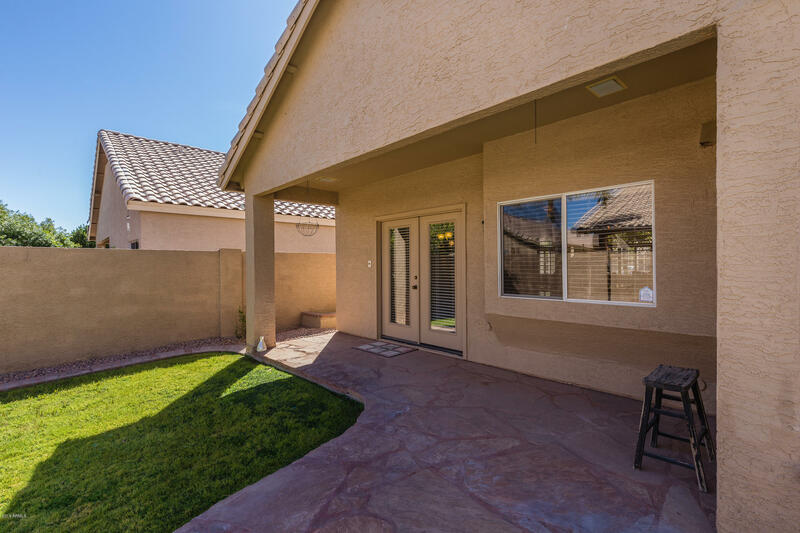 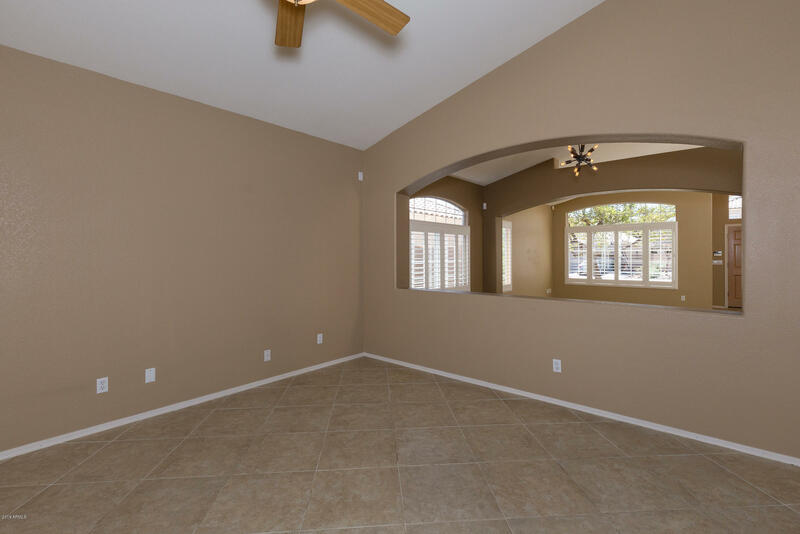 Close to Tempe Sports Complex, shopping,Kiwanis Park, and Loop I-10. 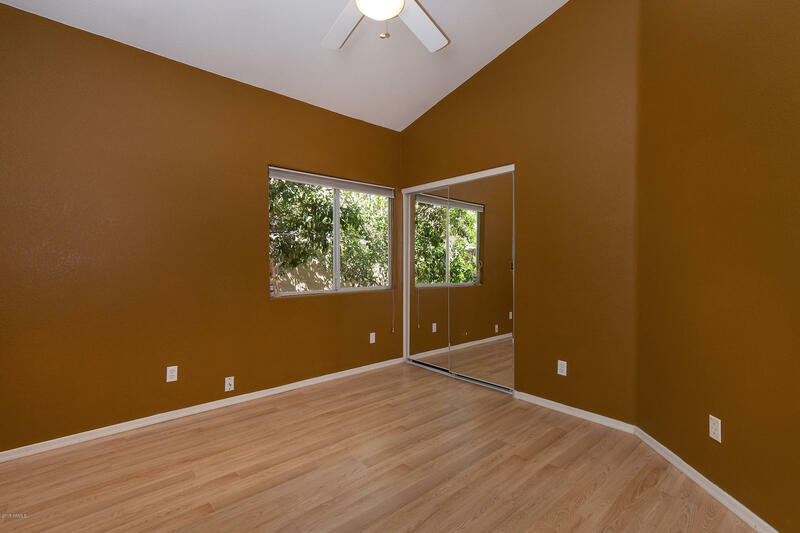 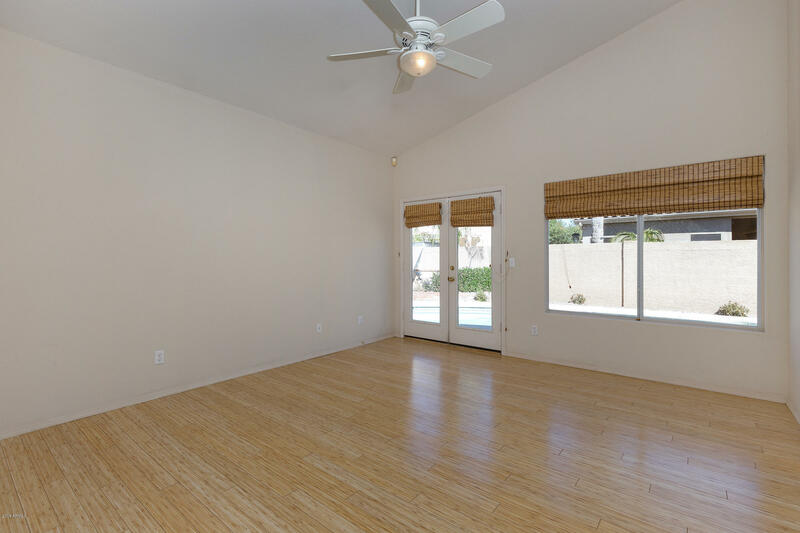 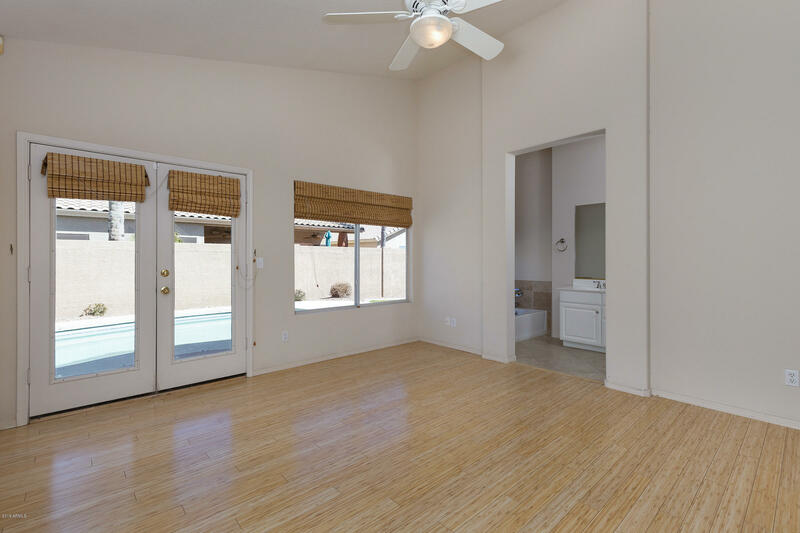 This charming home has a spacious open floor plan, vaulted ceilings, 3 car garage, & pool. 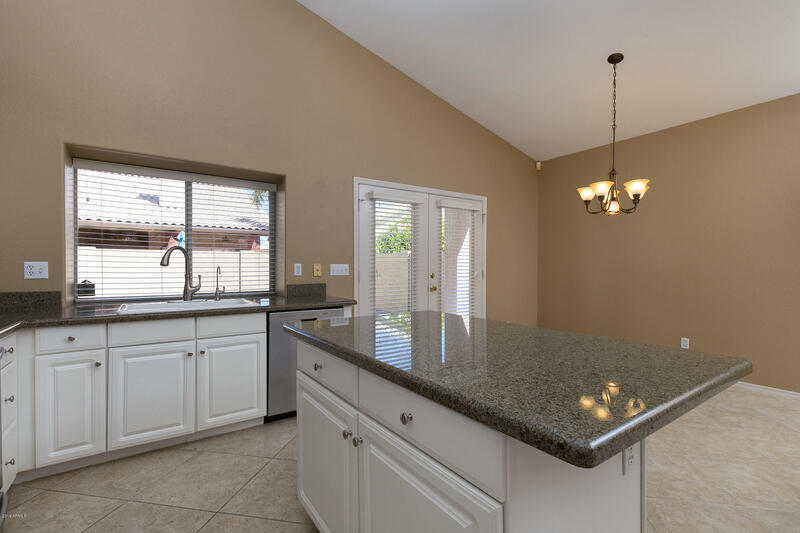 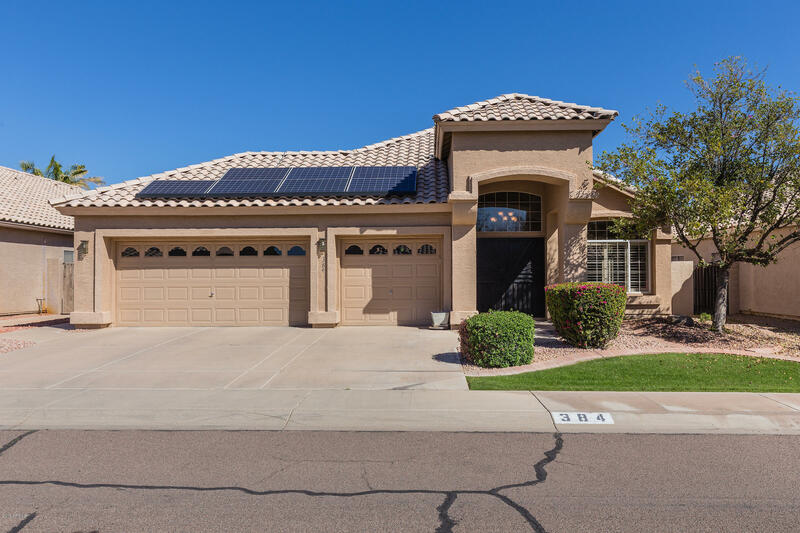 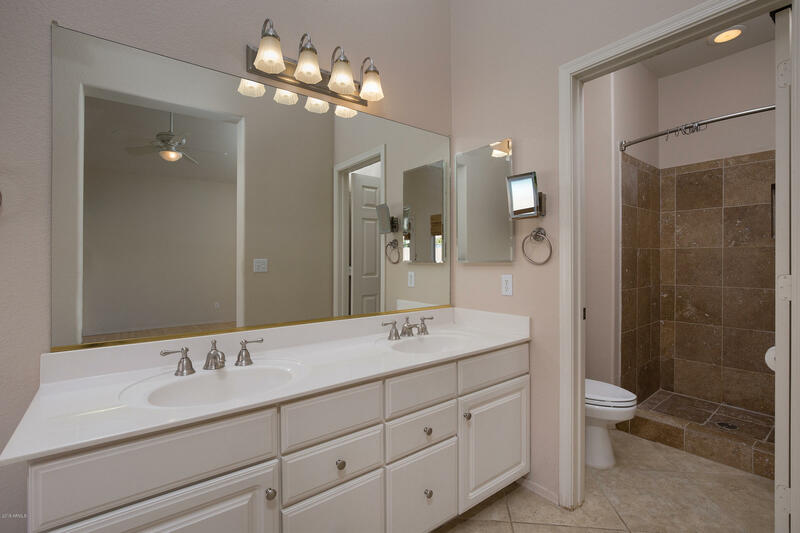 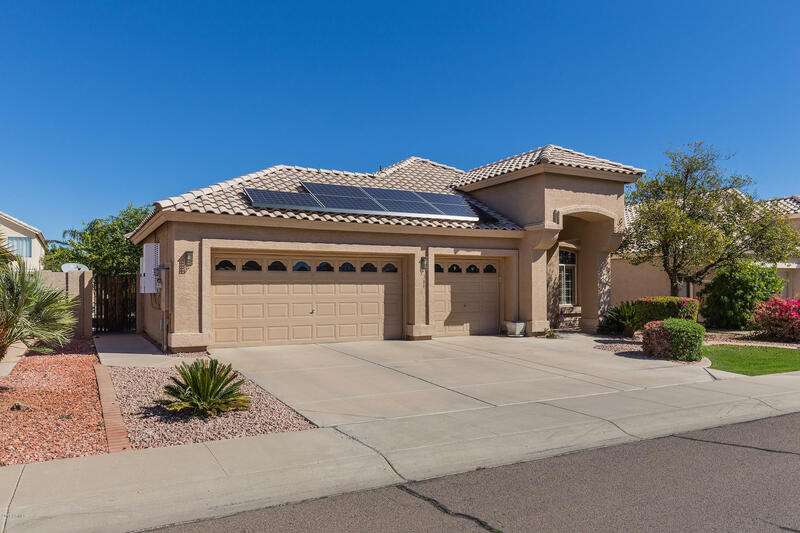 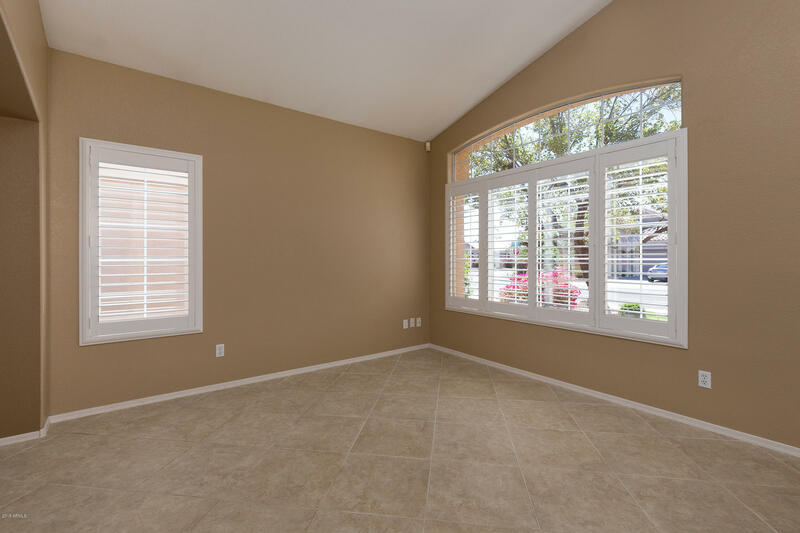 Nicely updated with 20 inch neutral tile, warm earth tone walls, updated light fixtures & door handles, wired for surround sound, owned security system, owned R/O water system, upgraded cabinets & knobs, granite countertops, French doors leading from master & family room to backyard. 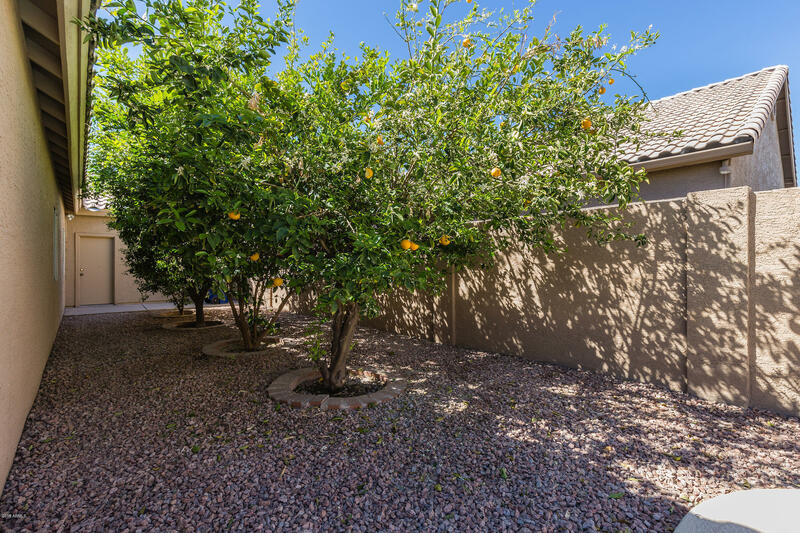 Outdoor oasis has fully grown citrus trees, an enclosed area for gardening, grassy area and the private pool, and a covered patio for entertaining. 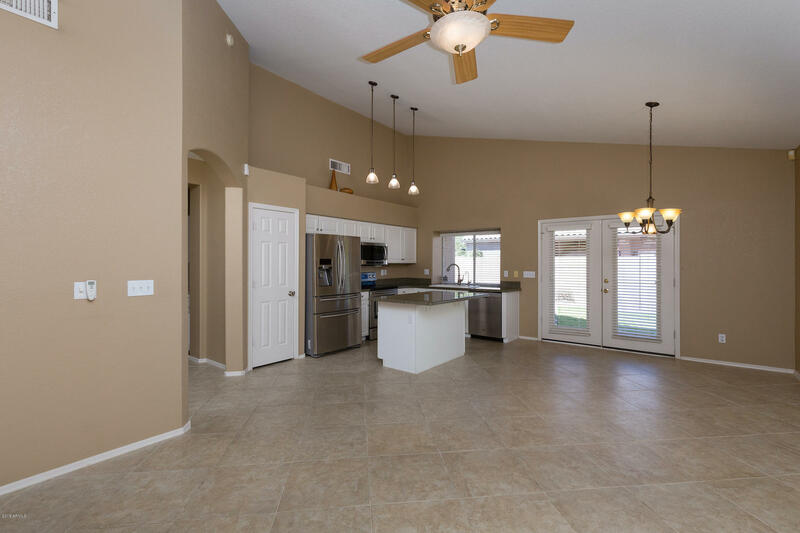 Home is in the highly desired Waggoner Elementary district, as well as Kyrene School district. 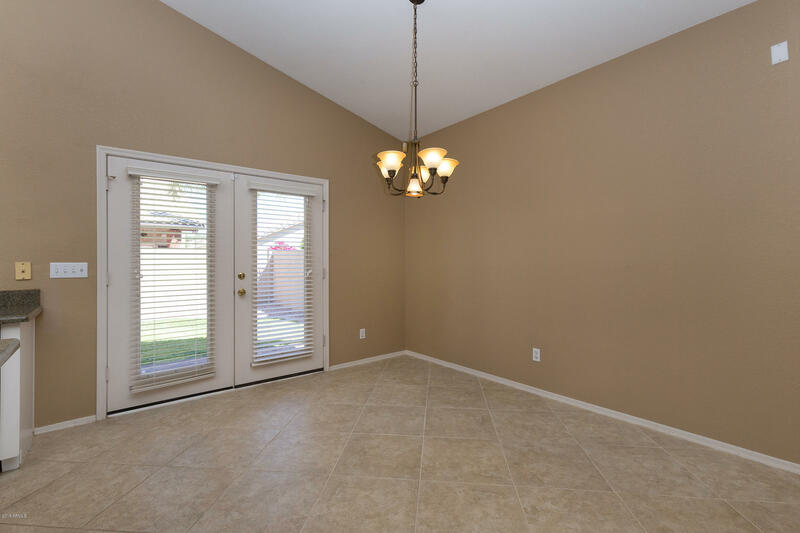 This home has been impeccably maintained. 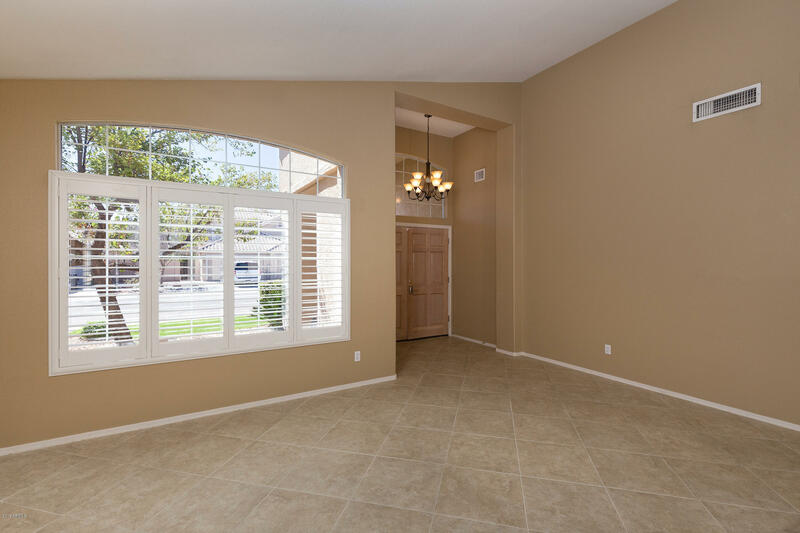 Enjoy graceful living inside and out.